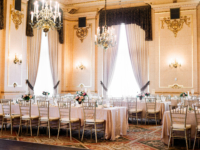 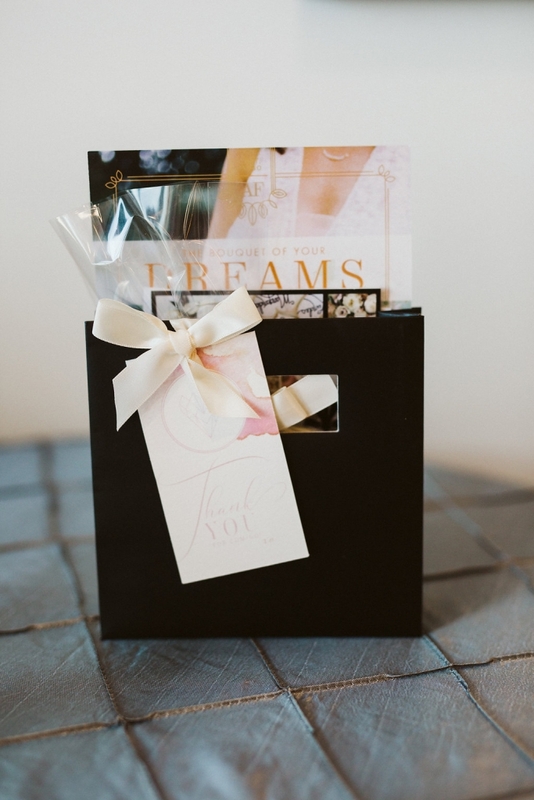 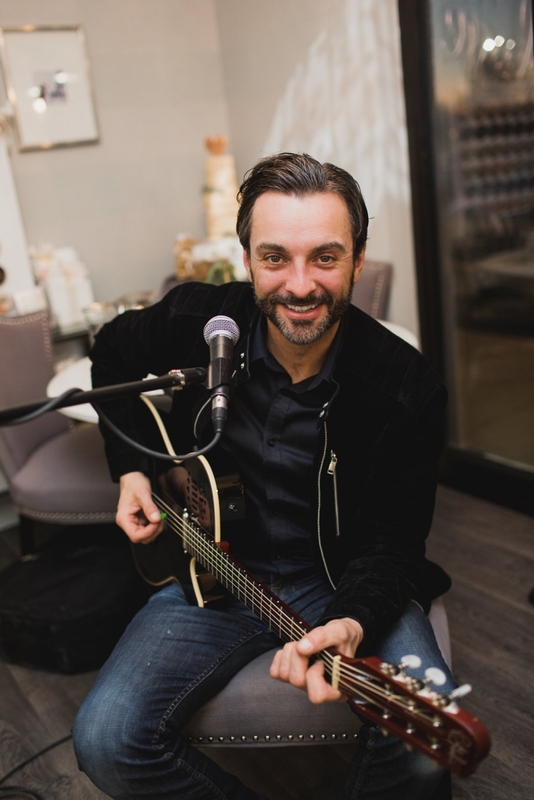 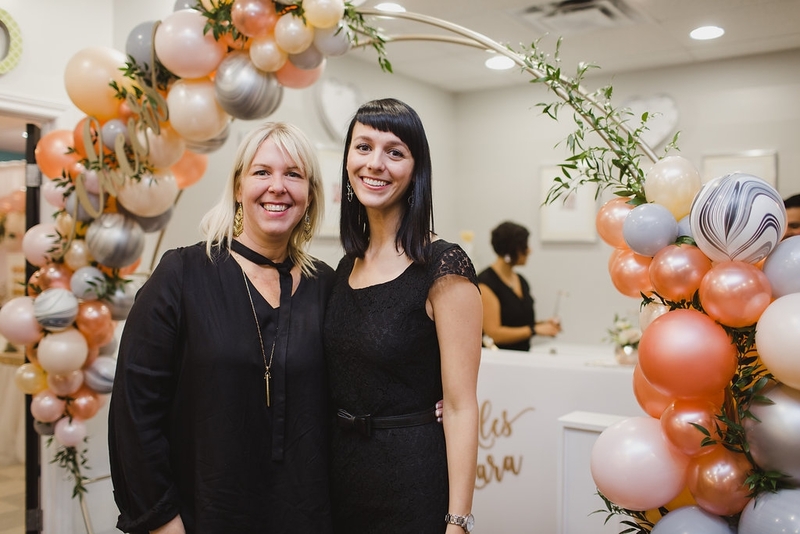 At Melanie Parent Events we are very fortunate to participate in some wonderful events. 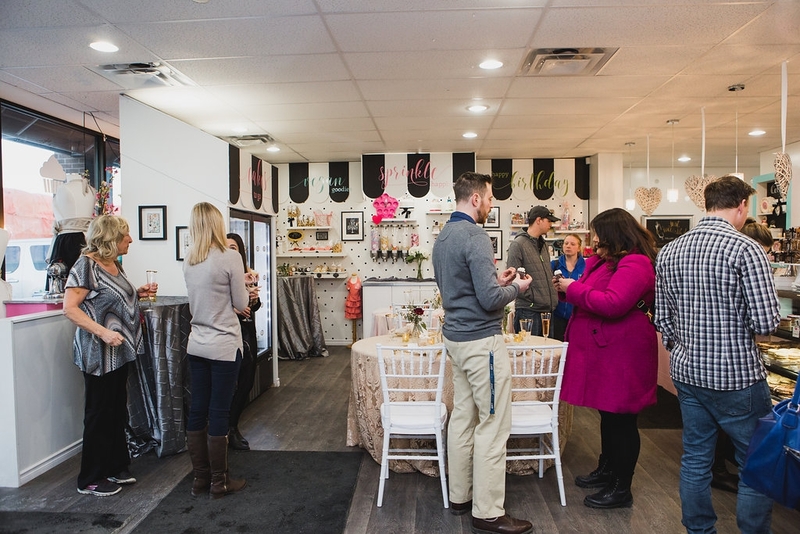 This time we had the pleasure of being apart of an open house. 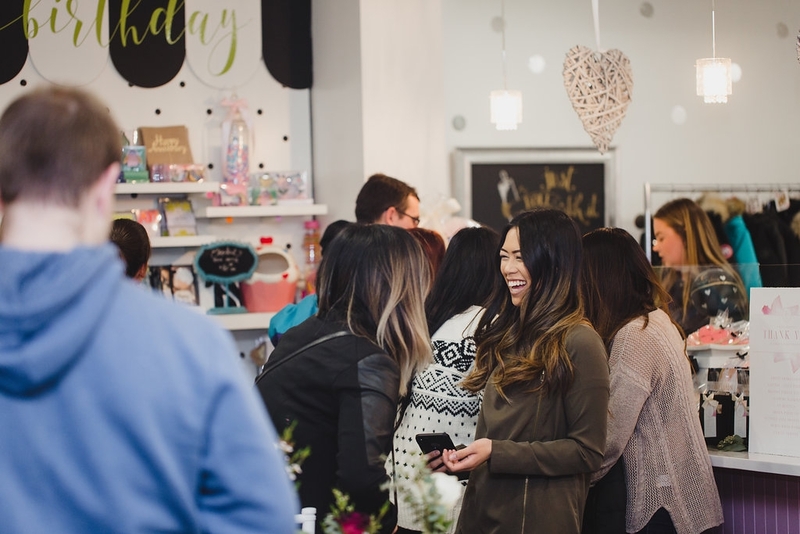 Last month we helped our friends with the first ever Sweet Impressions Bakery open house! 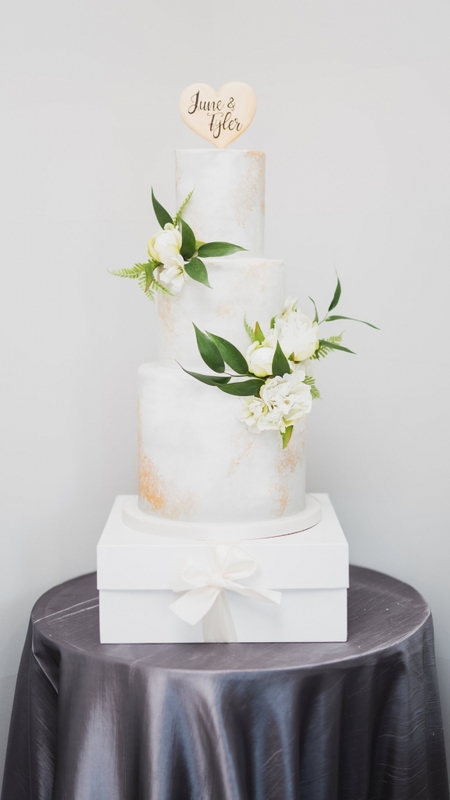 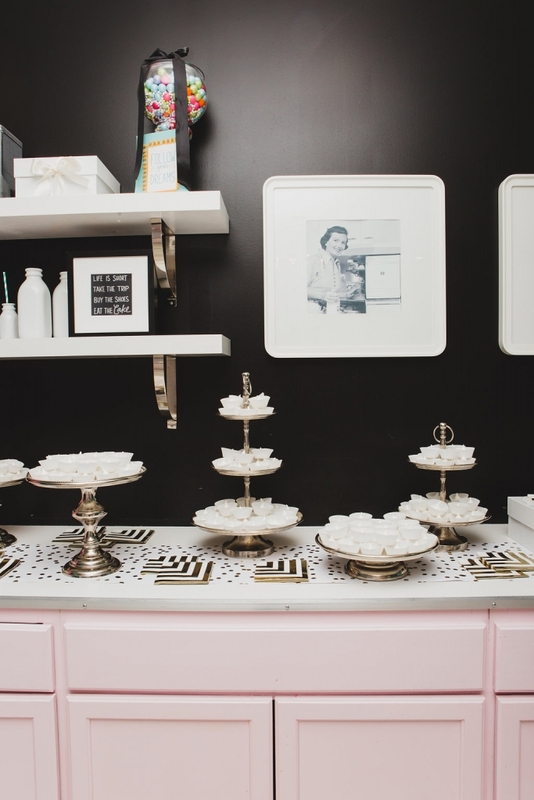 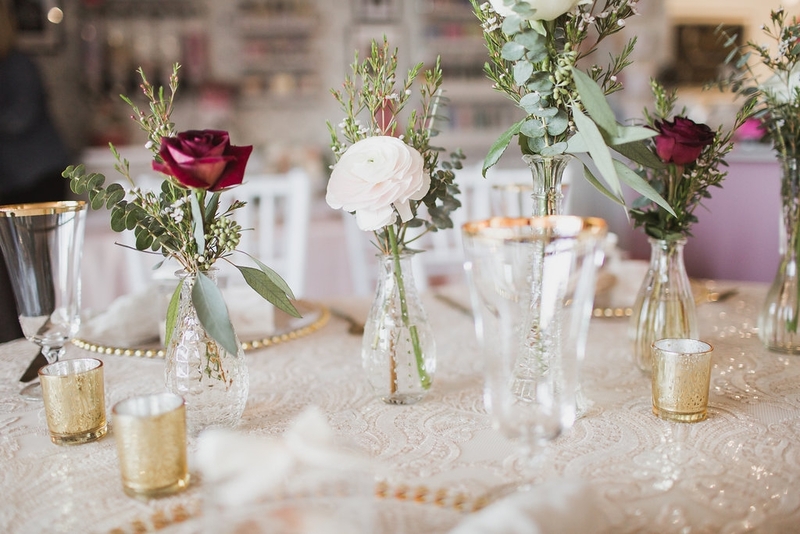 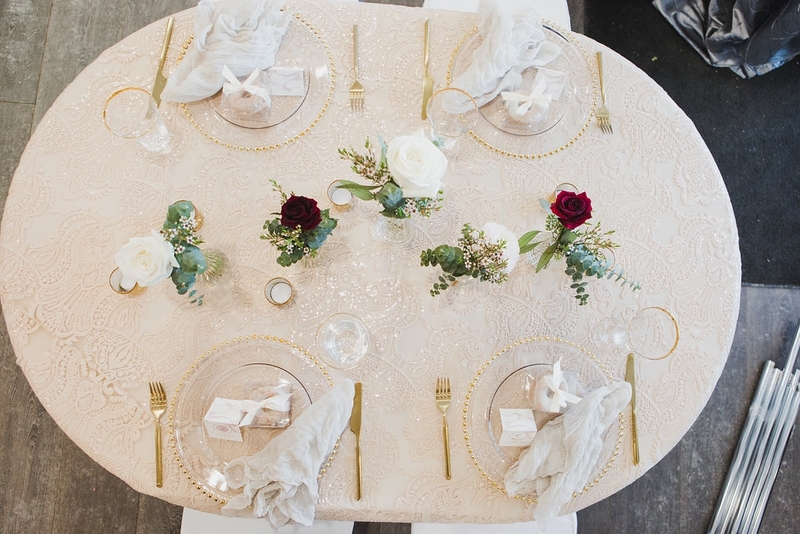 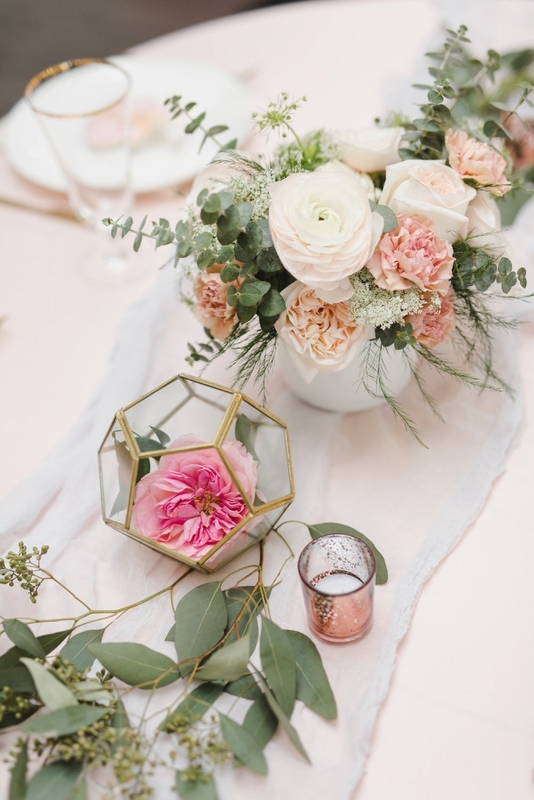 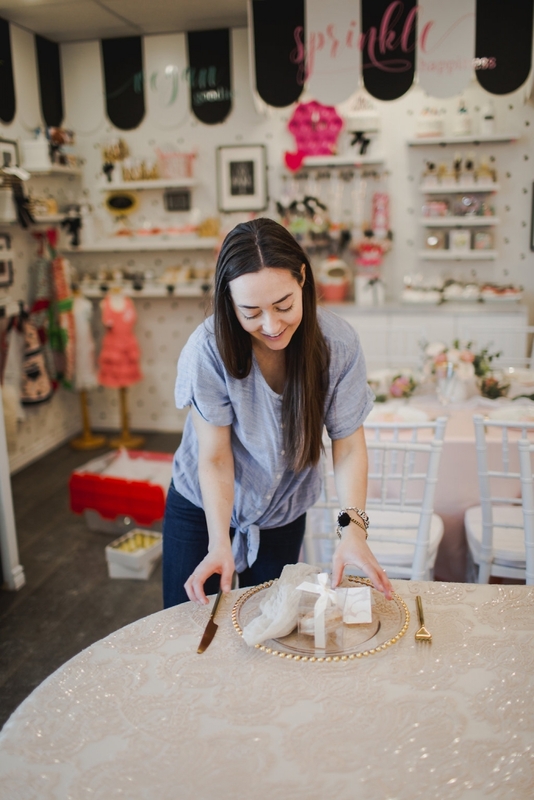 We transformed the bakery into a wedding inspiration showroom with something for everyone! 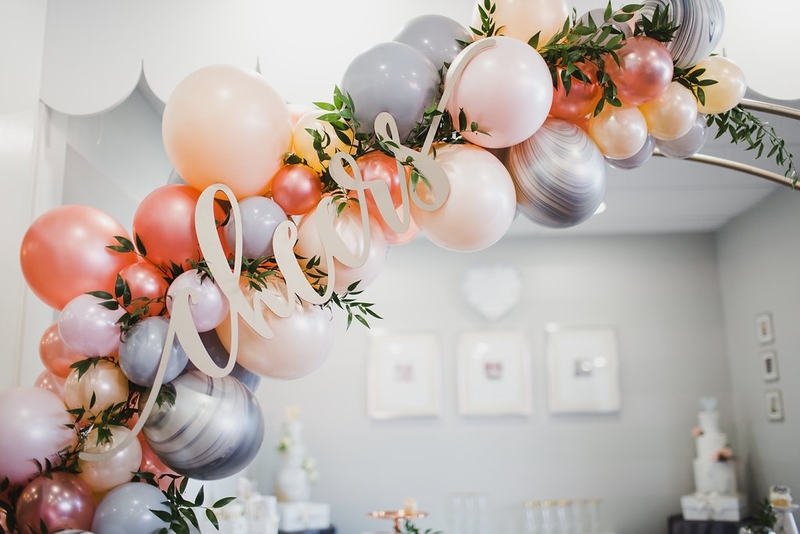 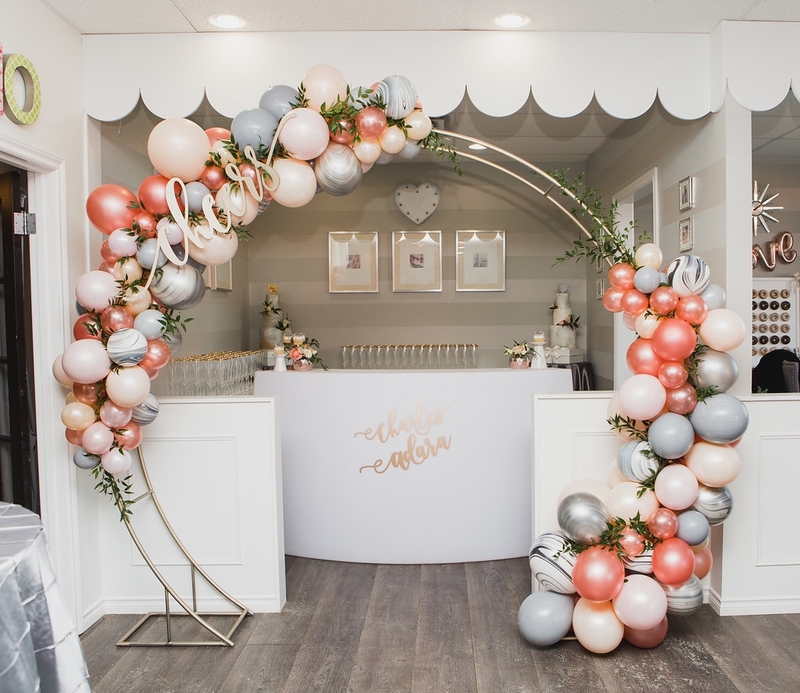 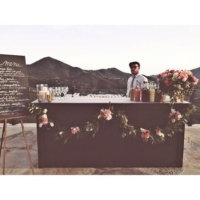 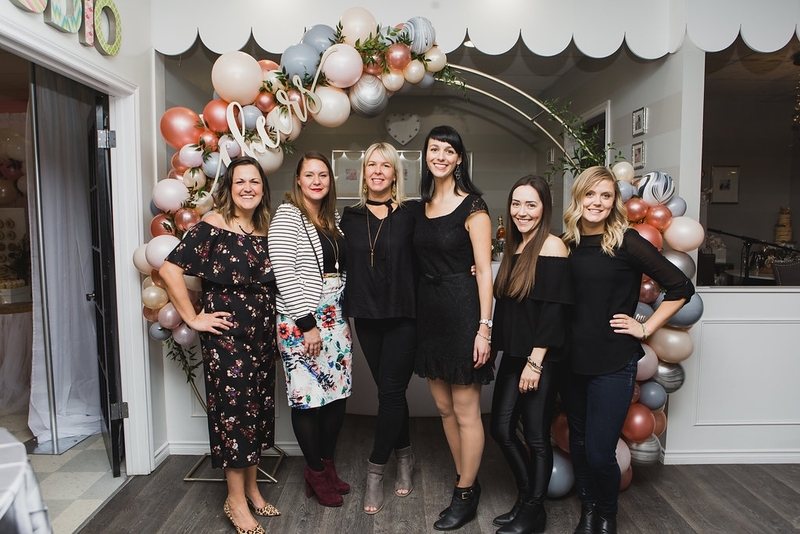 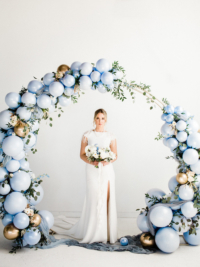 We had a champagne bar setup with an incredible balloon arch. 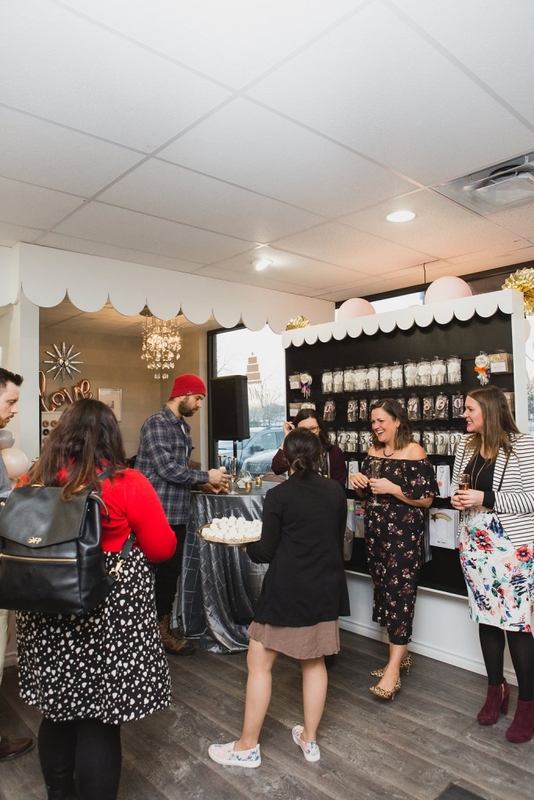 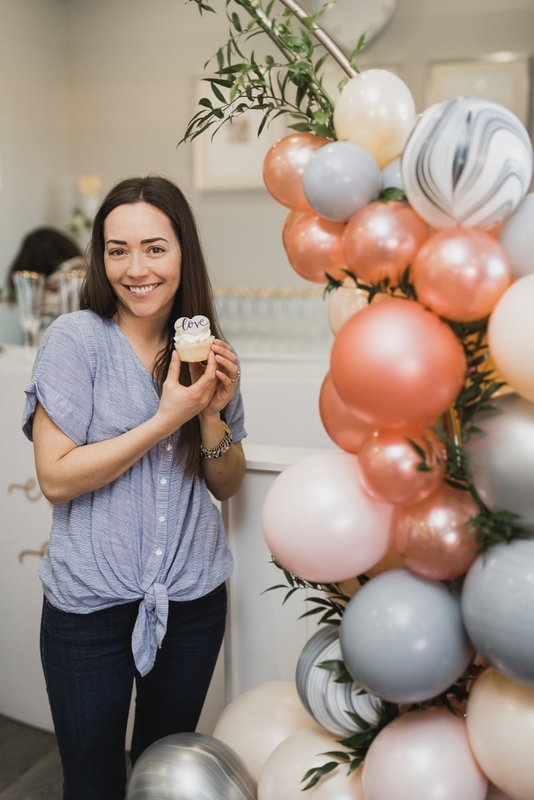 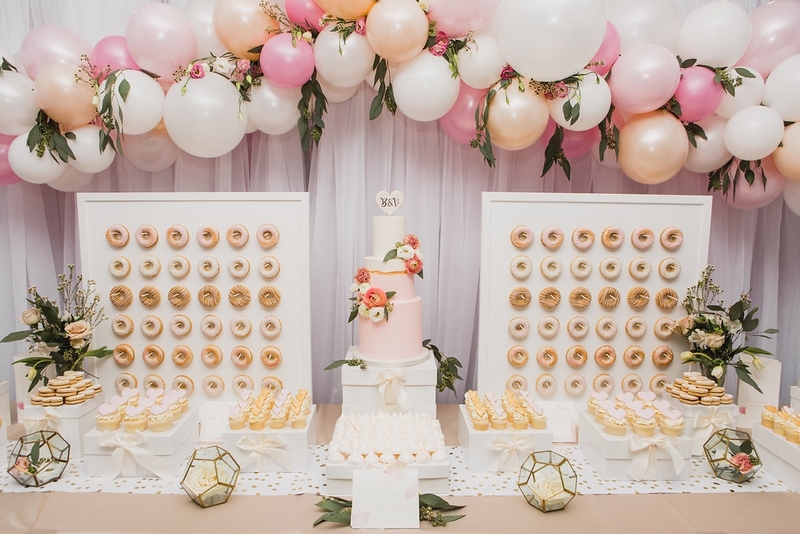 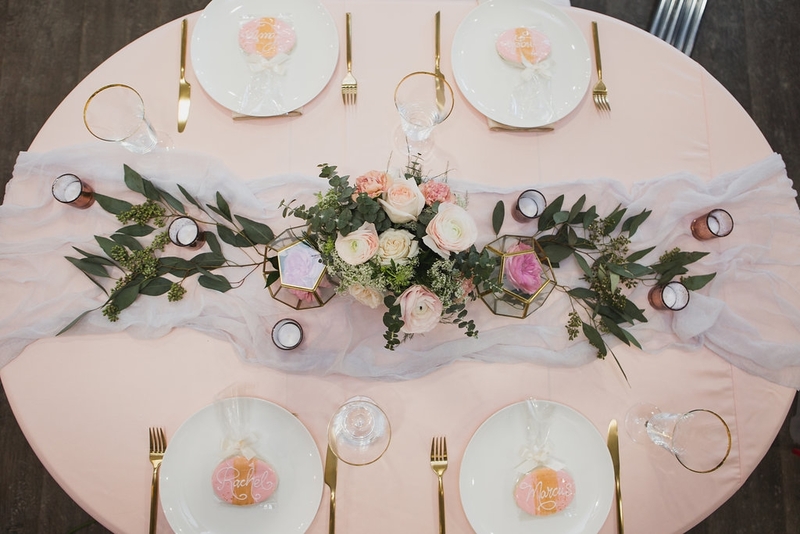 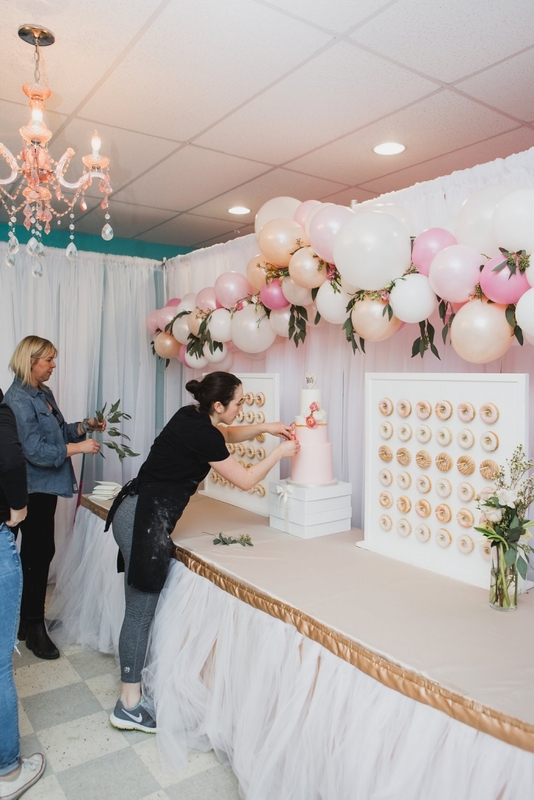 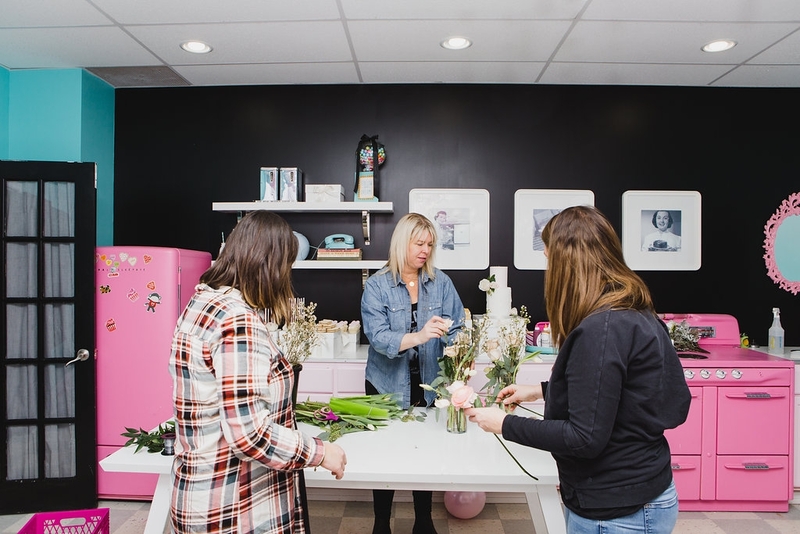 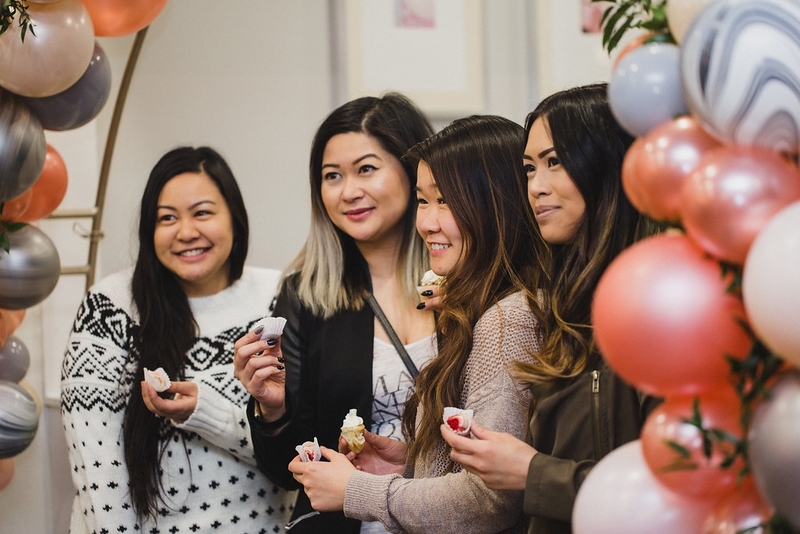 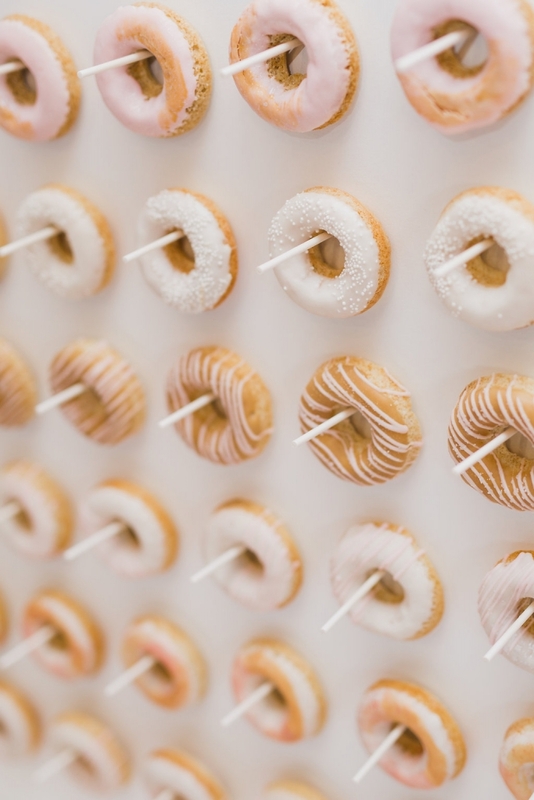 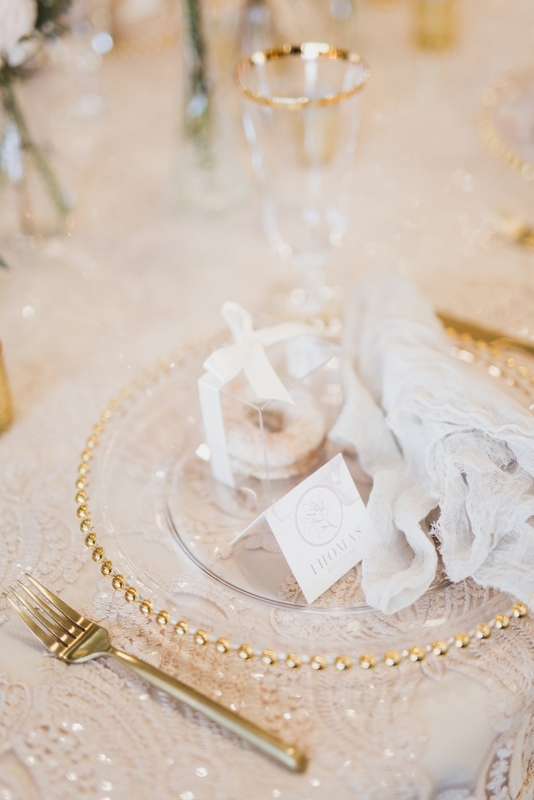 We setup two different guest tables to show off some of this years hottest trends and we reserved the rest of the space to show off Sweet Impressions Bakery cakes, treats and donut walls. 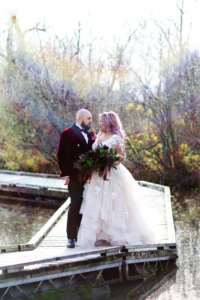 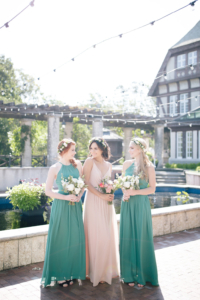 Checkout the photos to see how it all came together. 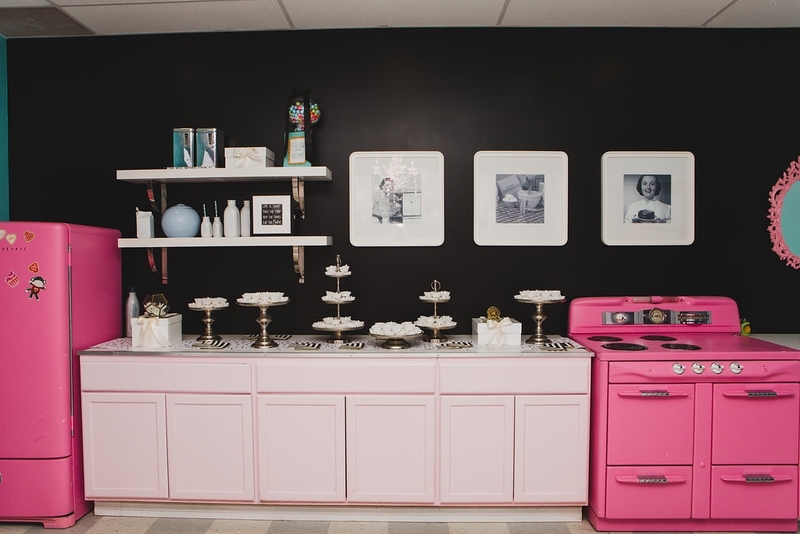 We hope to see you at next years Sweet Impressions Bakery open house!